They Are Different, So Why Not Treat Them Differently? Not every acre that you farm is the same. That is why you make different fertility plans for different fields, have different tillage practices, and even select different hybrids for different fields. But what about the variability that exists within a single field, even a single pass? 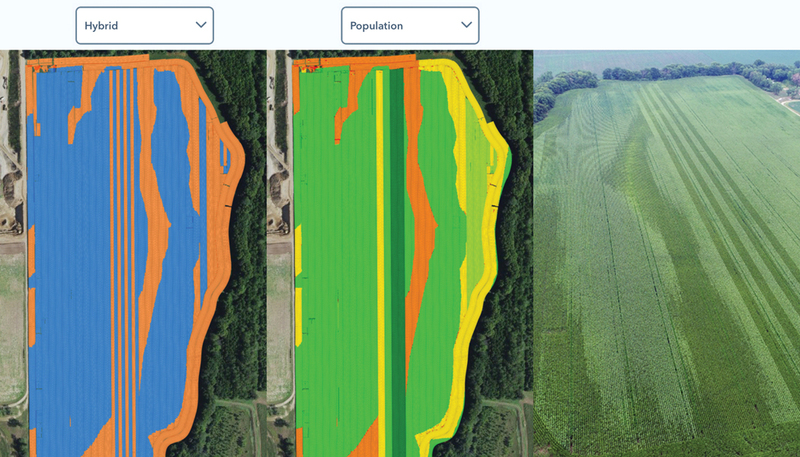 Most growers are not making decisions to change hybrids within that pass to maximize the potential of each area of the field, even though they know there are wide swings in productivity between these areas. 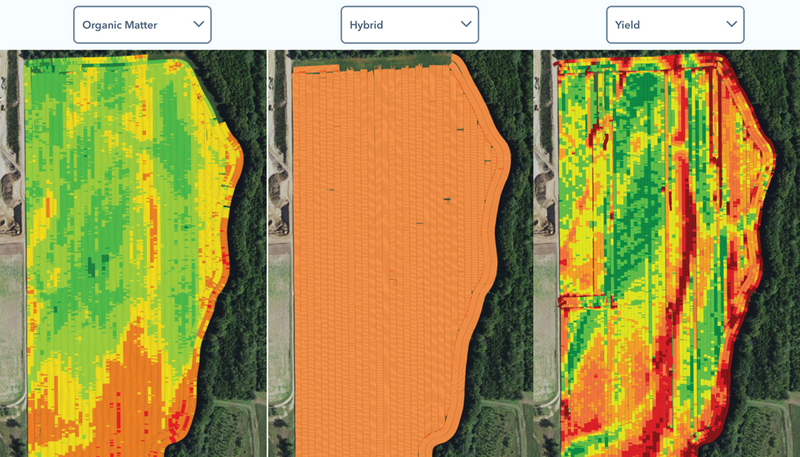 Look at the variability in organic matter in this field; averaging the field by planting a single hybrid is leading to yield loss in the best areas, and overspending on seed in the areas that are not capable of producing as much. mSet utilizes a seed selector and a single vSet meter to be able to plant two different hybrids in the field as the planter passes through the varying areas of the field. 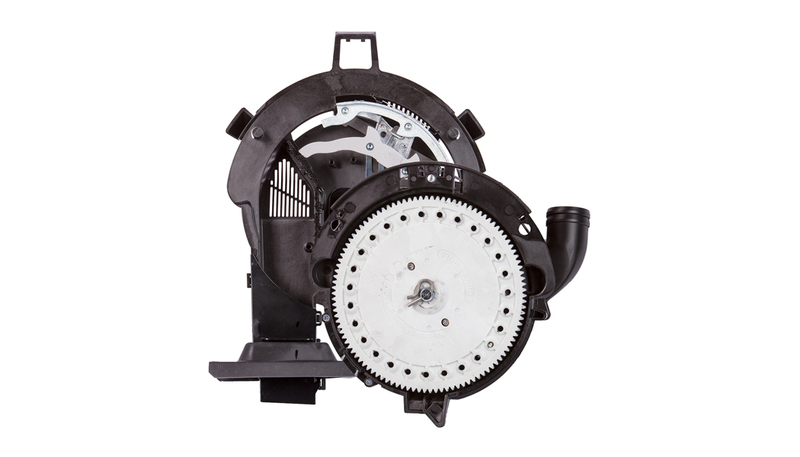 mSet pairs with Precision Planting's 20|20, vSet meter and vDrive electric drive. 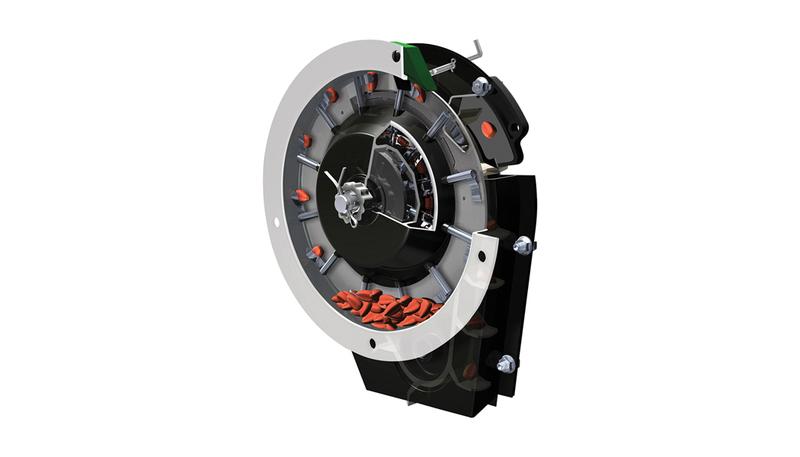 Under a split hopper holding two hybrids, a seed selector lets a few seeds of the hybrid that is currently being planted into the meter. 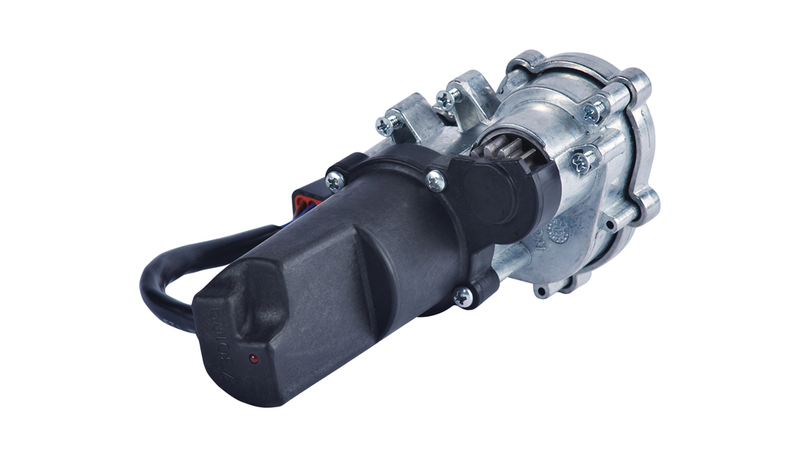 When it is time to switch hybrids, it allows seeds from the other part of the hopper to come into the meter. 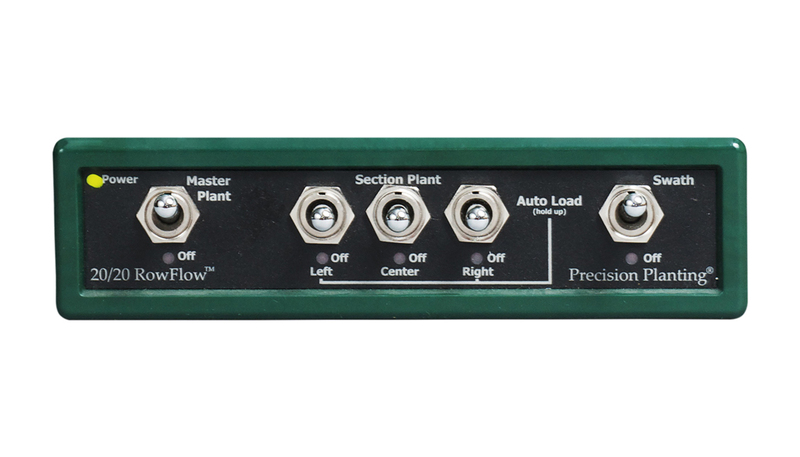 A seed level sensor in the meter tells the seed selector when more seed is needed and ensures that you don't run out of seed. The mSet system, along with it’s vSet companion, can be utilized with both seed tubes and SpeedTube. The choice is yours: maximize the potential of each area of the field at a traditional speed, or maximize genetics and efficiency by pairing multi-hybrid planting with high speed planting. 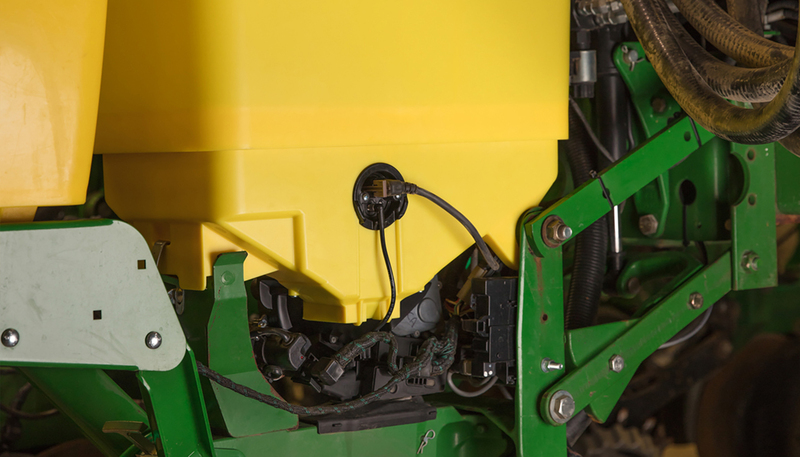 The Precision Planting hopper system allows you to build the planter you will utilize now and in the future. 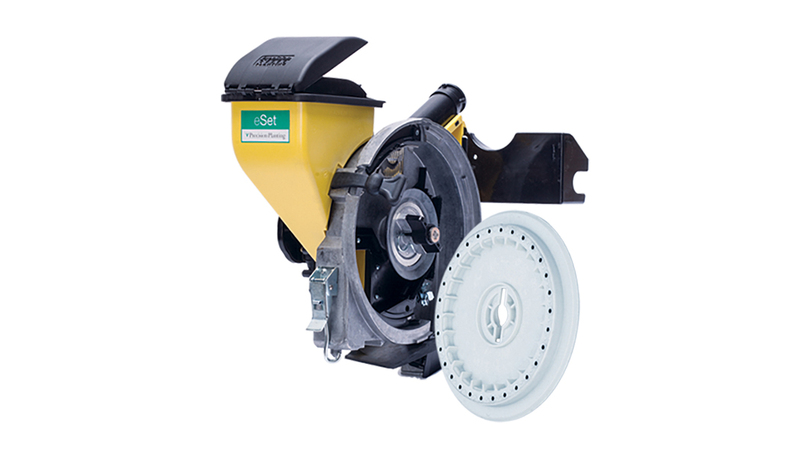 If today you decide to add vSet to your planter with mini hoppers for a single hybrid and then in the future add the mSet seed selector, you use the hopper you already have. 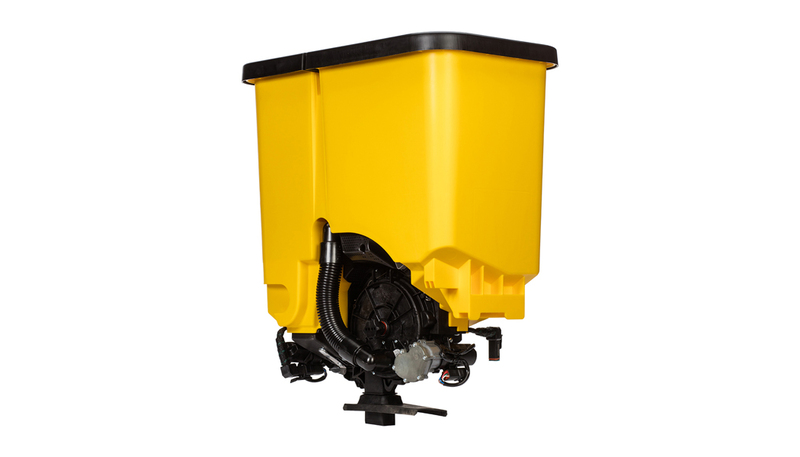 If you want to move from mini hoppers to a 1.6 bushel single hybrid or dual hybrid hopper, you simply add on to your existing mini hopper. A purchase today is an investment in your planter for the long term, without needing to switch out hoppers with each additional upgrade.